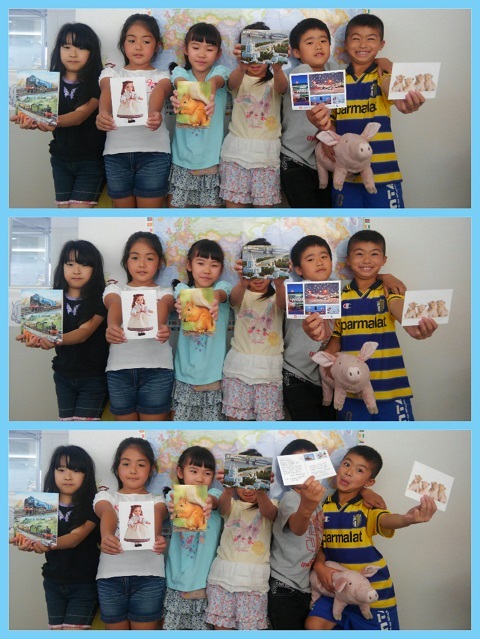 Recently I (with help from the kids of Ai School) embarked on a mission to get postcards from all over the world! 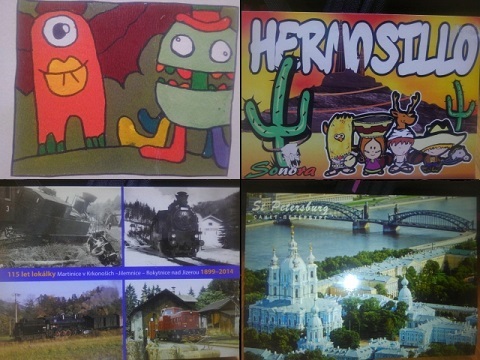 Using the services of www.postcrossing.com, a website which allows users to anonymously send and receive postcards from every country on Earth, I decided to have the children of our school send postcards that they drew themselves. 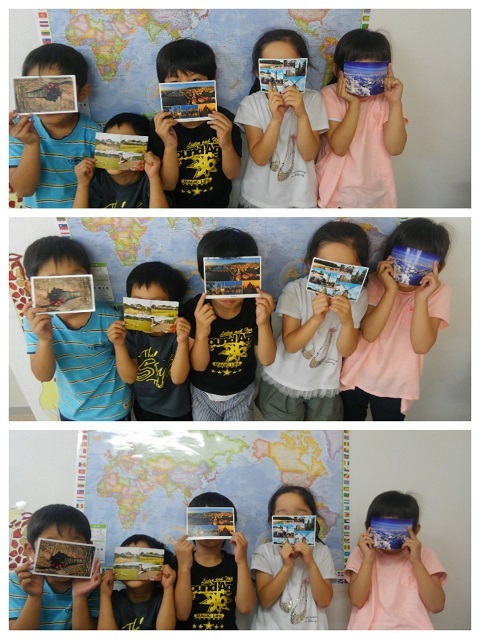 Check out an earlier blog post to see the postcards they drew. 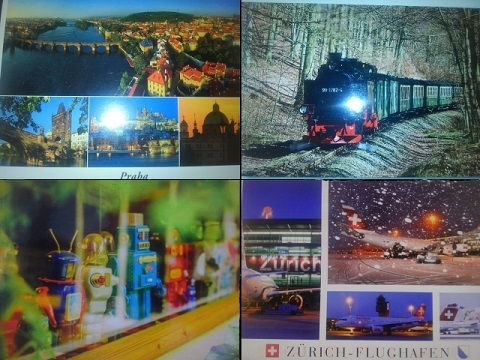 After a few weeks, postcards have come in from many countries. 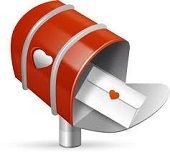 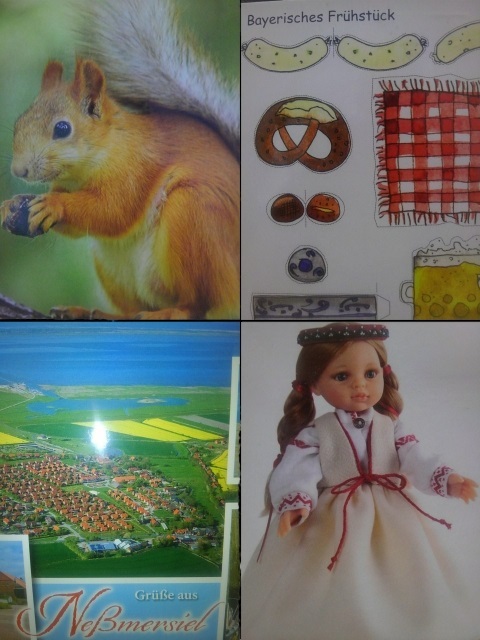 The most common country from which a postcard came was Germany. 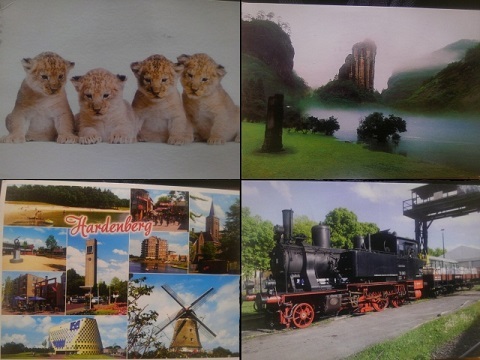 We received many postcards of trains, airplanes, animals, and landscapes. 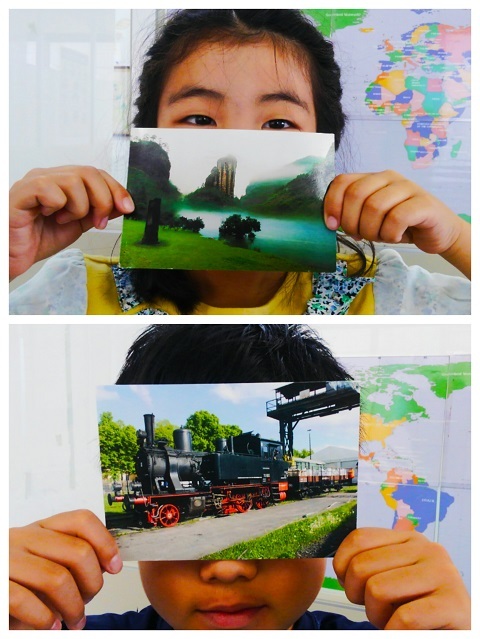 Many more postcards are on their way. 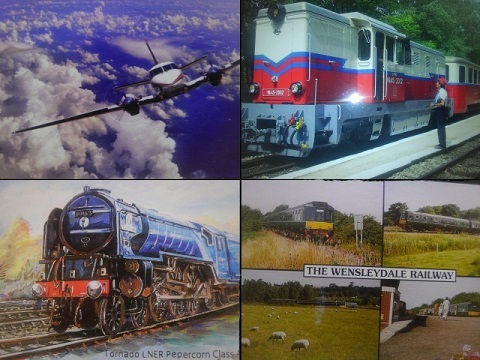 I will keep posting pictures of them as they arrive. 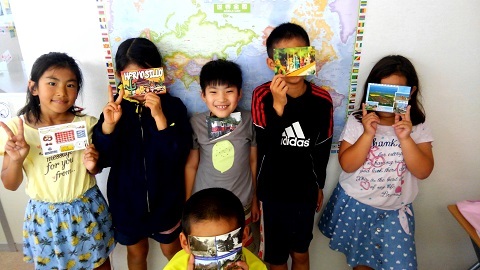 I hope the children of our school can enjoy touching another corner of the world.